John Foster Apiaries(BZ-Bee) is a quality breeder of Carniolan and Italian Queen bees. With a central valley location in the town of Esparto California, BZ-Bee enjoys the moderate climate of the Northern Sacramento region and easy access to clients throughout California and the West Coast. 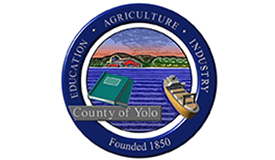 The Sacramento Valley region is perfect for Bee Keeping and the climate demands of breeding quality queens. John Foster is owner and operator of the family business started years earlier by his father Walt Foster. Along with his wife and children, John oversees his 10,000 + hives and enjoys the demands and rewards of the BeeKeeping industry. Click here for a list of locations where you can pick up a print version of the map. 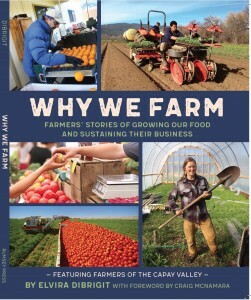 Find Why We Farm, the book about Capay Valley Farmers.